This entry was posted in Sandwich Reviews and tagged Austin, Reviews by Brandon, Sandwiches I Have Eaten, Texas, Vegan, Vegetarian by Brandon Stroud. Bookmark the permalink. It’s funny – to my mind the relationship is inverse. 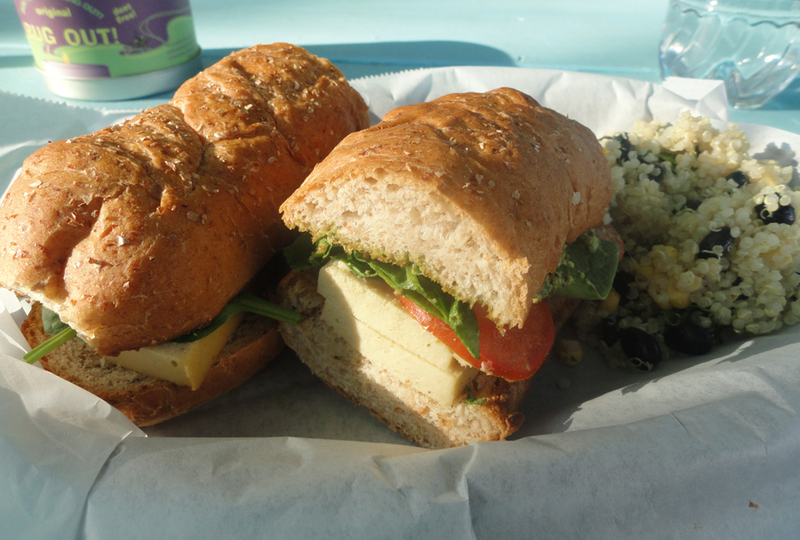 The sandwiches bring me places, leading me rather than being at my side. But in the end, we both enjoy a good sandwich and I must admit, this one really piques my curiosity.